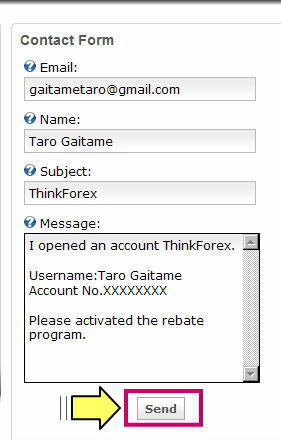 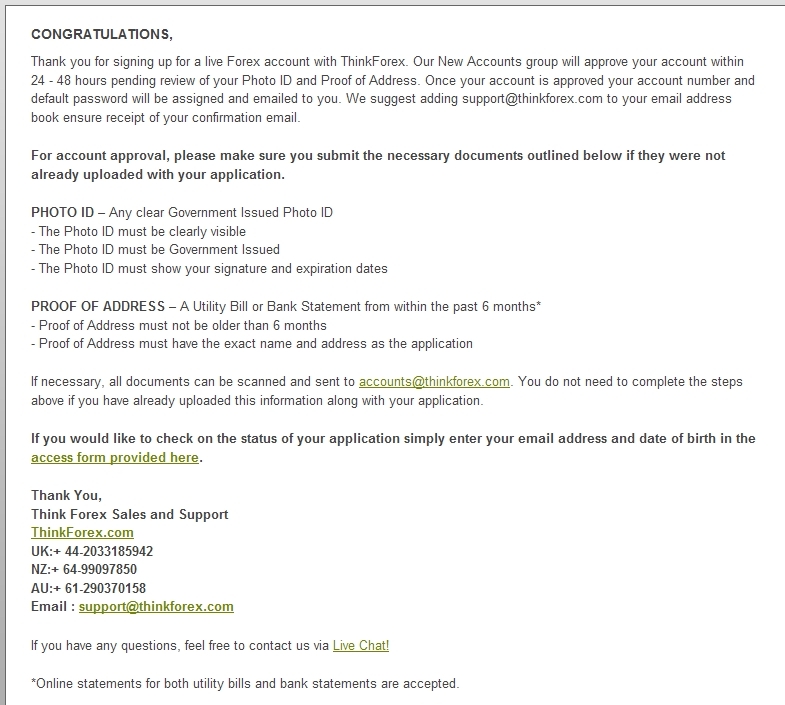 Your Live Forex account with ThinkForex has been approved. 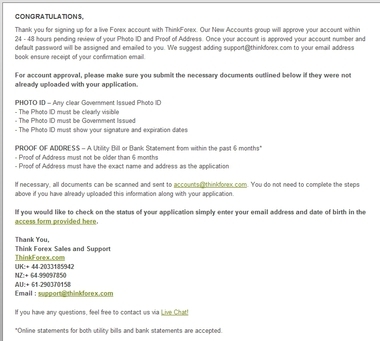 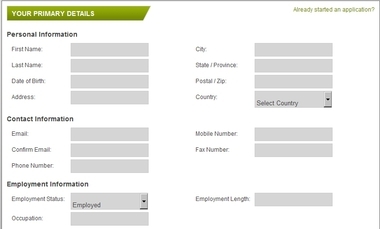 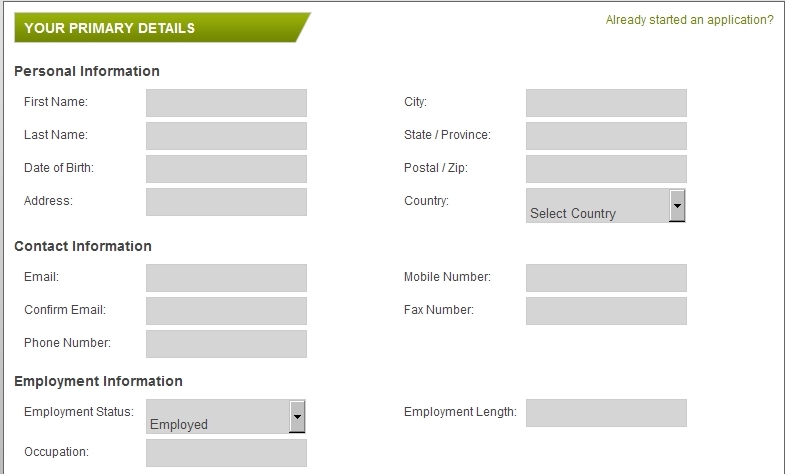 Below is your login information and instructions. 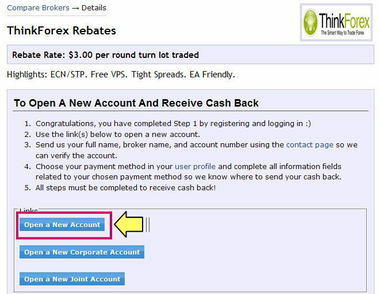 You can get started right away by funding your account. 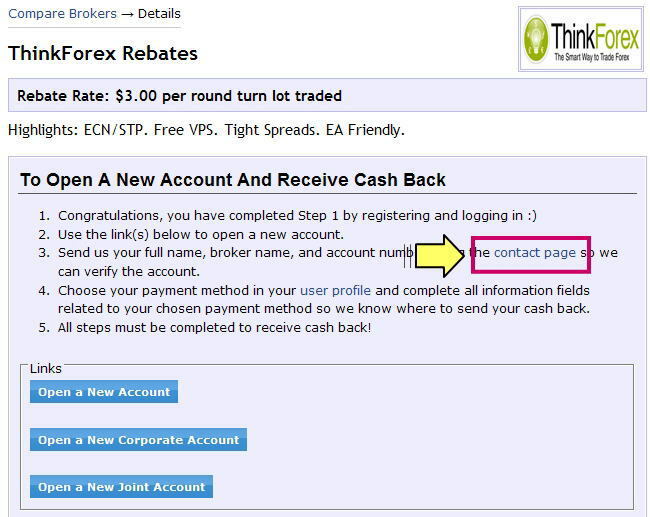 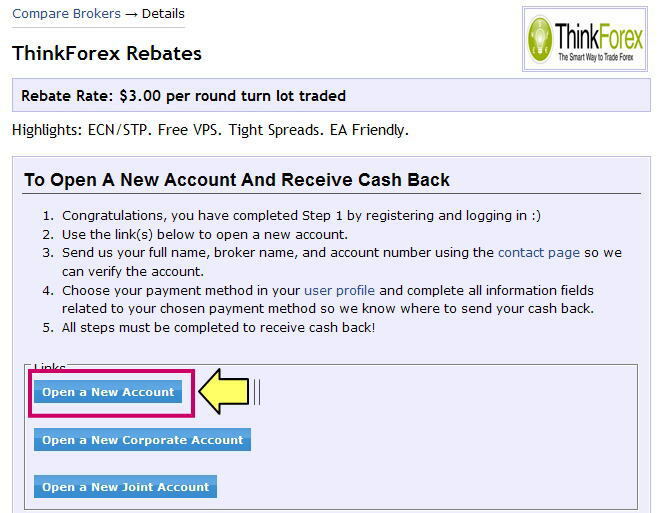 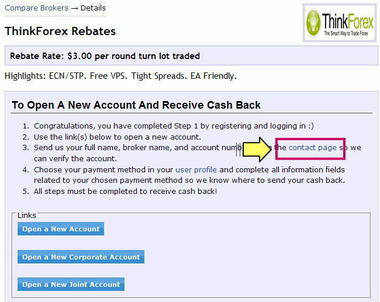 Your broker account XXXXXXX with Cashbackforex.com is now active and you are earning cashback with every trade on this account.